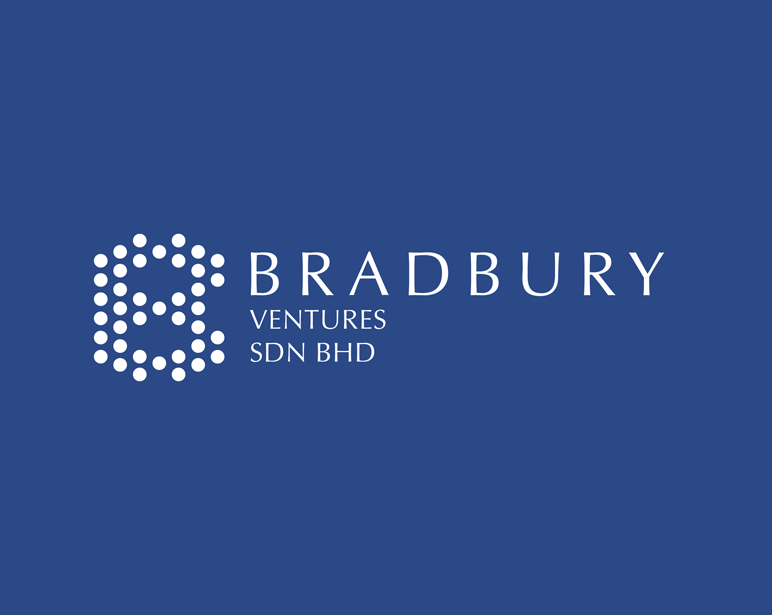 BRADBURY VENTURES SDN BHD (“BVSB”) is an investment holdings and real estate development company incorporated in Malaysia since 2012. In Malaysia, BVSB has a number of current ongoing development projects with our strategic JV partners. Our esteemed associated JV partners are some of the biggest construction and real estate conglomerate in China with ongoing presence in Malaysia as well as in Asia regions. Equipped with strong financial support of our existing funds and our banks as well as excellent marketing network structures, we believe we are in a good position to become a major player in the real estate industry of Malaysia.